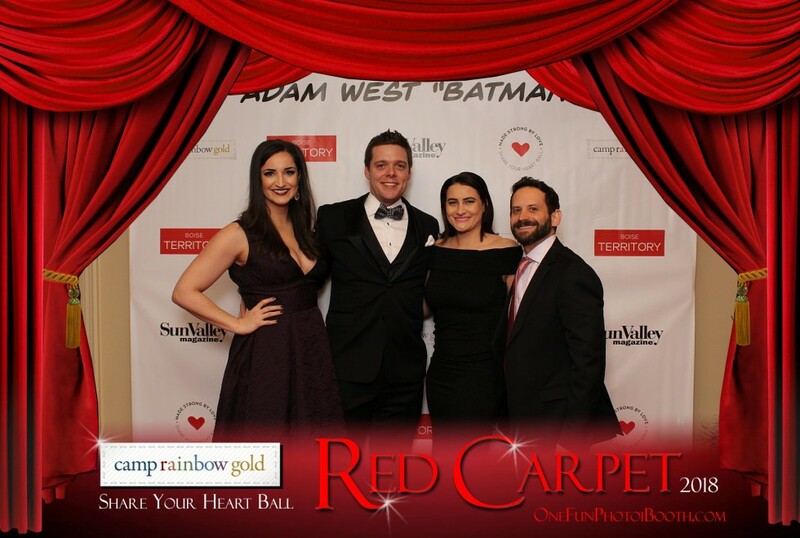 From Salt Lake to Sun Valley our team has been called to do red carpet photo booths for movie premieres and charity fundraisers. This glitzy high class photo booth experience places your guests in the spotlight to shine. 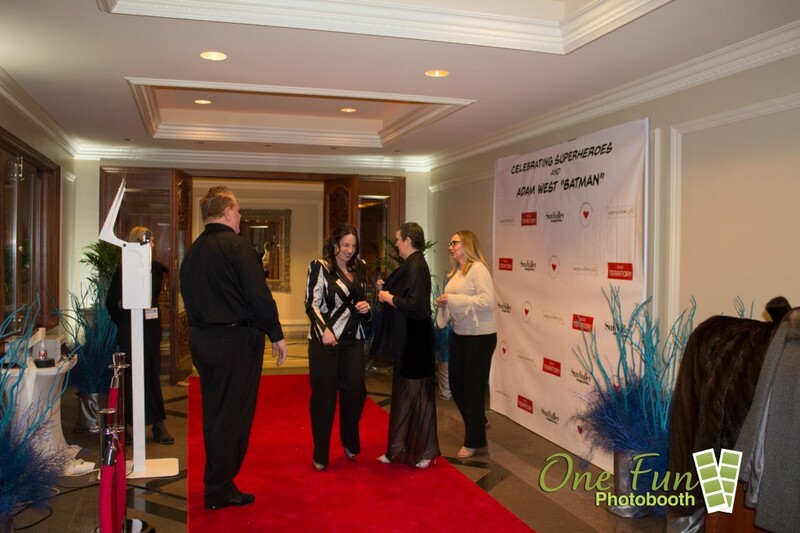 We can either make this happen on your red carpet using your backdrop or step and repeat or we can provide both for you. 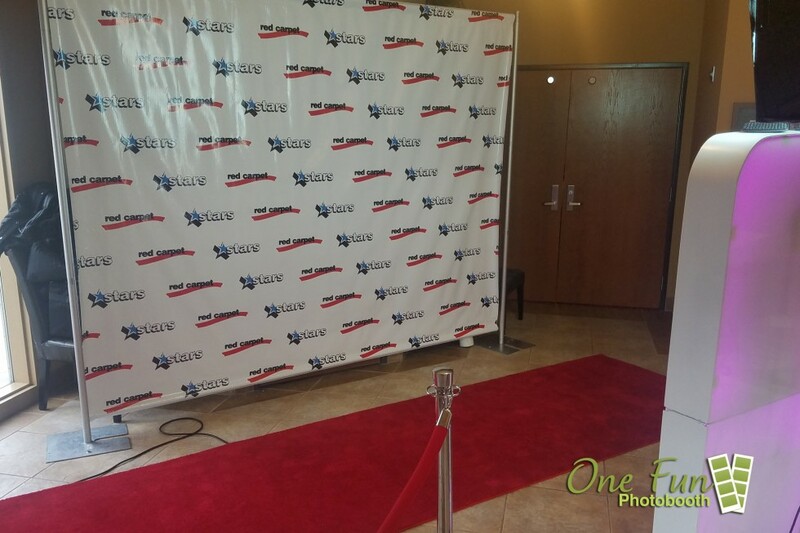 We have the red carpet, the red velvet ropes and shiny chrome stanchions and can even setup our red carpet stars step and repeat back drop just like those used at Hollywood galas and events. All photos are printed out one the spot while your guests wait.